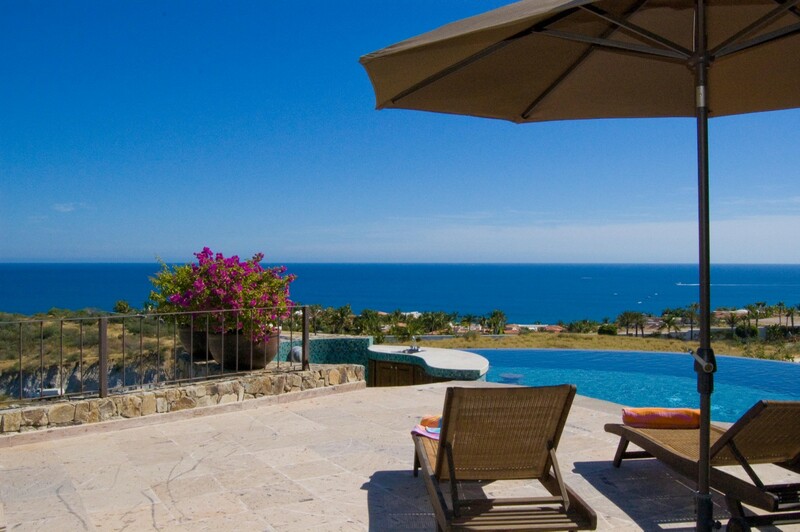 Villa Vista Del Mar. 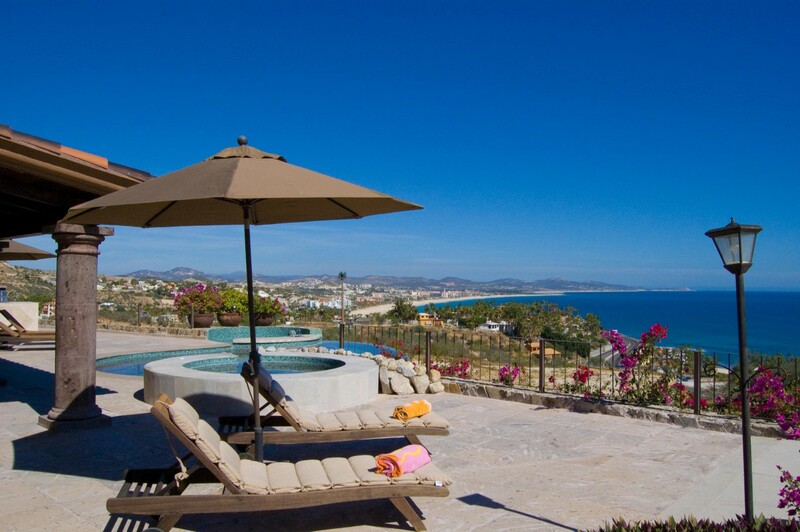 Just a short distance from the delights of San Jose del Cabo, and part of the luxurious Palmilla area of Los Cabos, the Villa Vista Del Mar offers old world charm for up to eight guests. 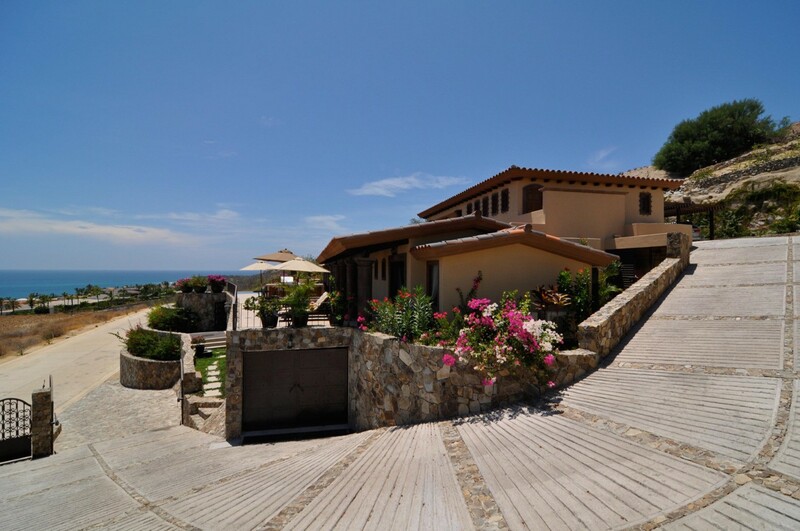 With its location within walking distance of the best surfing beaches, the four-bedroom villa is a fantastic find for families or groups. 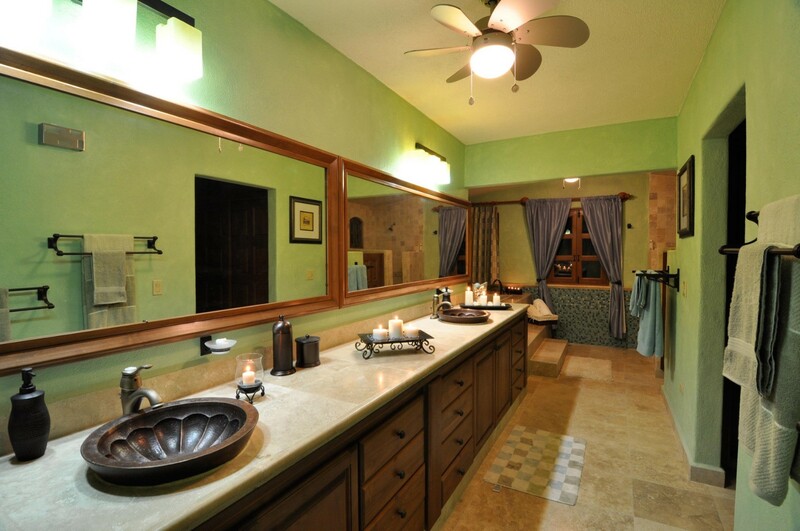 Created with old world haciendas in mind, it features all of those most coveted design aspects. 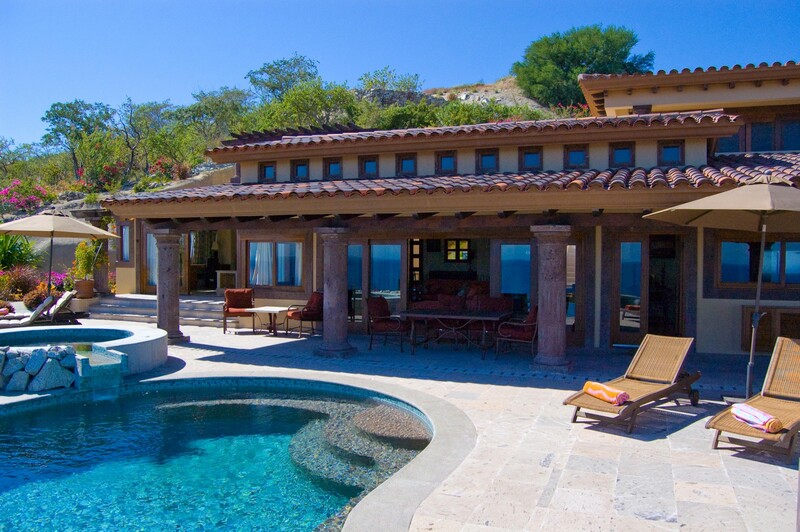 Columns, terra cotta tiles, a warm and spicy palette inside and out, wrought iron accents, natural stone, and an array of indoor and outdoor living spaces make it a perfect spot to recharge and relax. 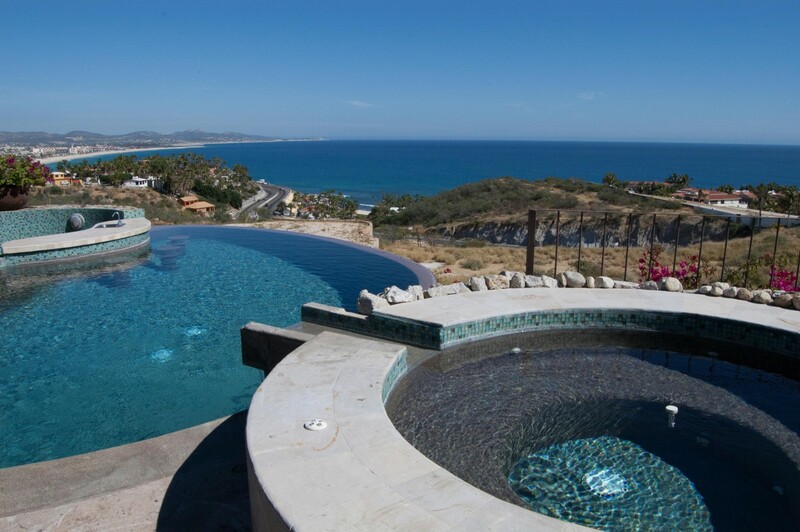 The pool terrace is a perfect example, with its beautiful, curvy infinity-edge pool facing the stunning Sea of Cortez scenery. 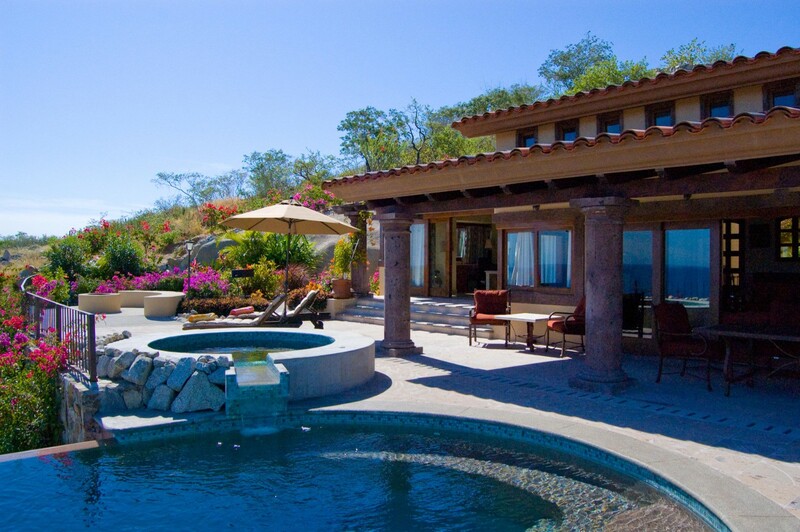 It is crowned by a circular hot tub with waterfall, and set within a terrace framed with gorgeous flowering gardens and elegant décor. 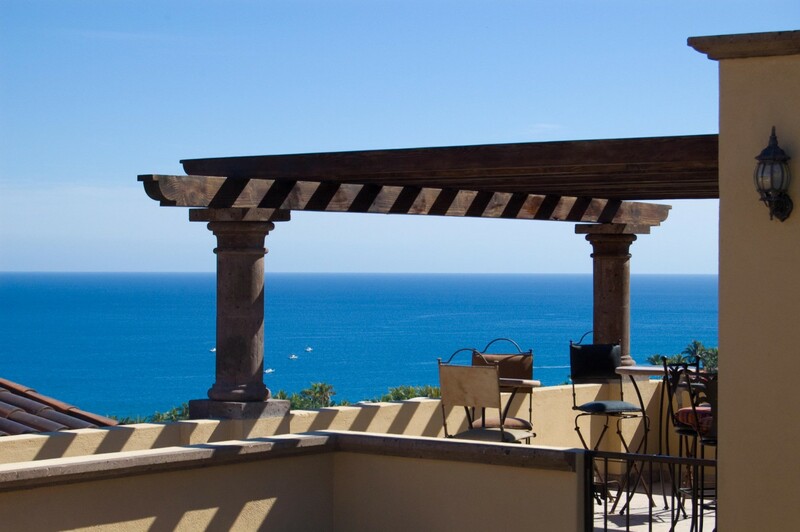 The verandah that runs the length of the terrace is furnished as an outdoor lounge and dining area, while an upper level terrace also provides outdoor lounging. 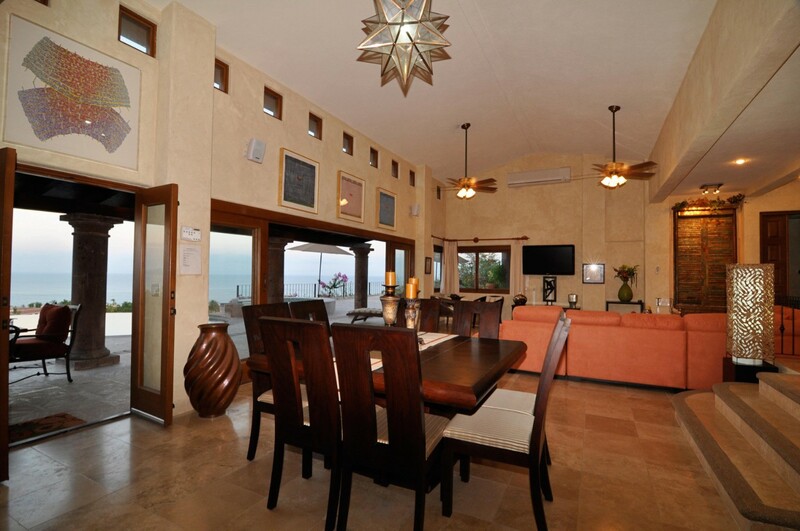 Just inside from the verandah is the elegant great room. 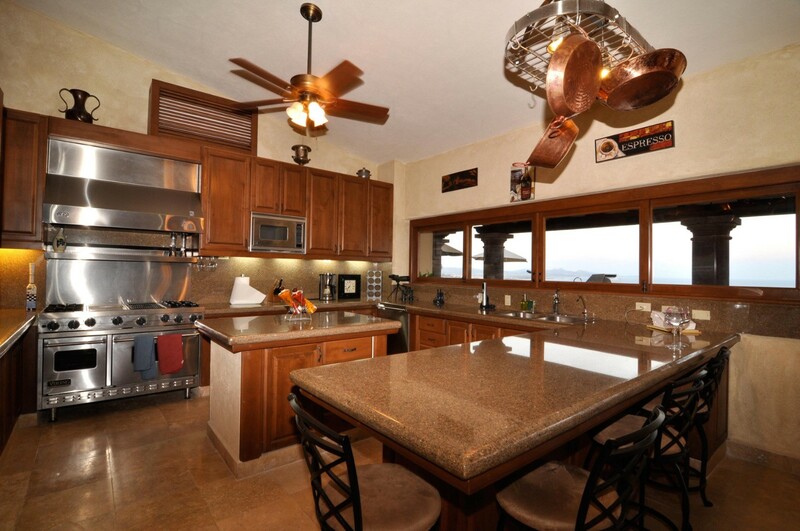 This has been furnished in a low-key and contemporary way with an emphasis on relaxation. 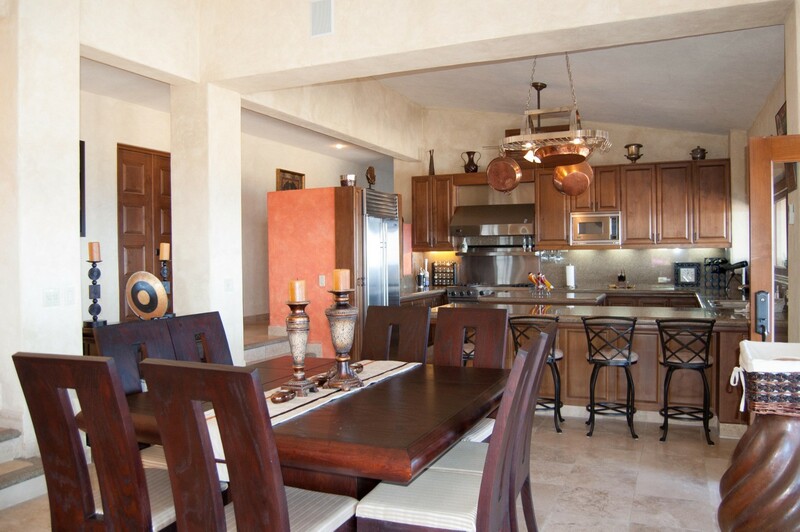 A large dining room stands next to the appealing living room with its banquette sofa and entertainment system. This space leads into the kitchen with its premium appliances and open-air design that allows you to work and never miss a moment of fun. 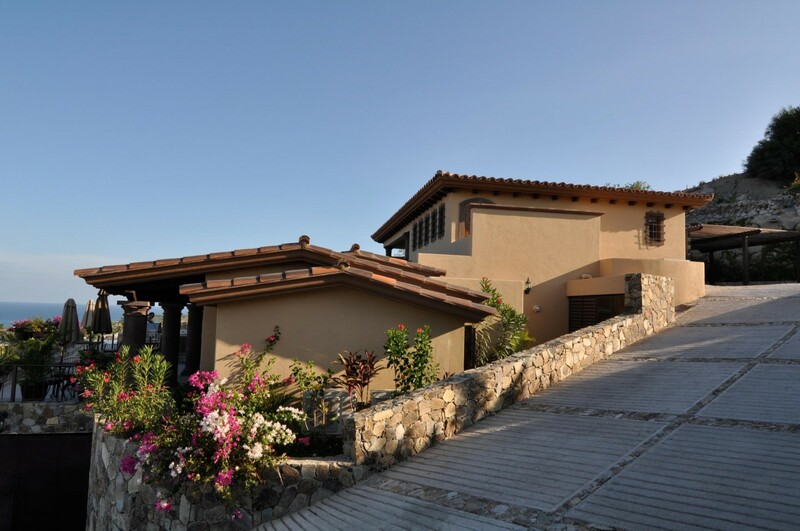 Because this property places a premium on privacy and luxury, the master suite is actually housed in a separate casita that includes a private terrace, kitchen, living room and king bedroom with large and private bath. 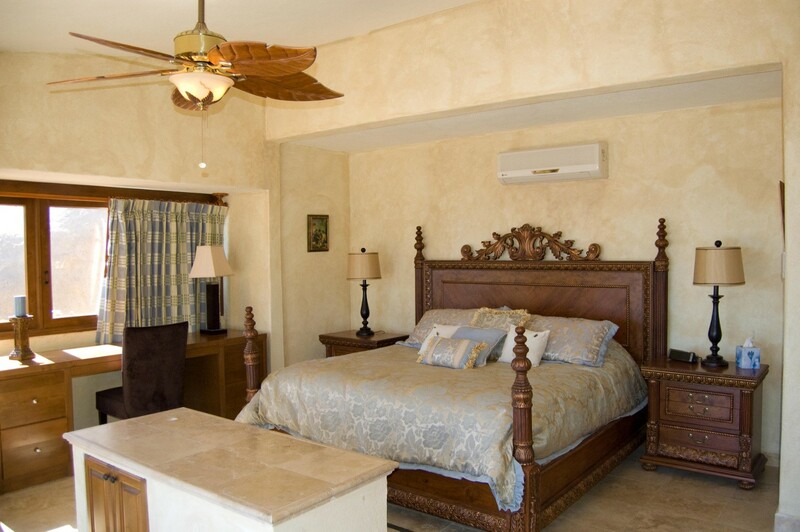 The other three suites are all queen suites with terraces, sea views and large, ensuite baths. 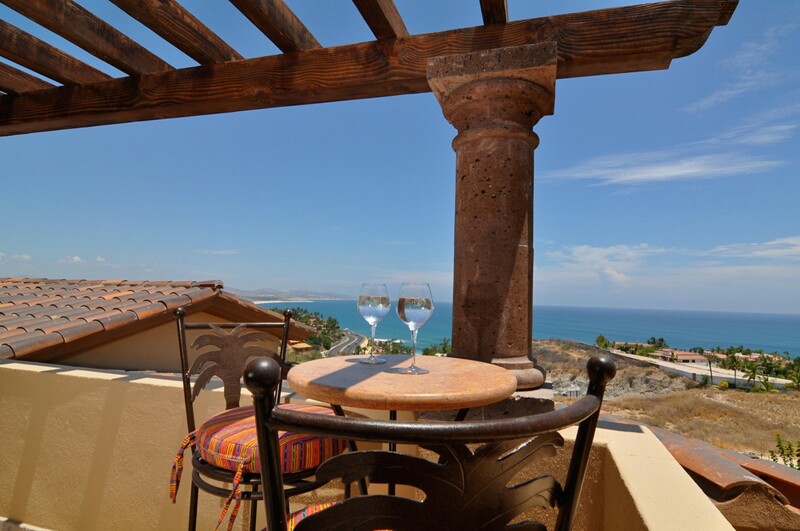 Whether you wish to use it as a luxurious base to explore Los Cabos or as your only destination, the Villa Vista Del Mar is sure to please. 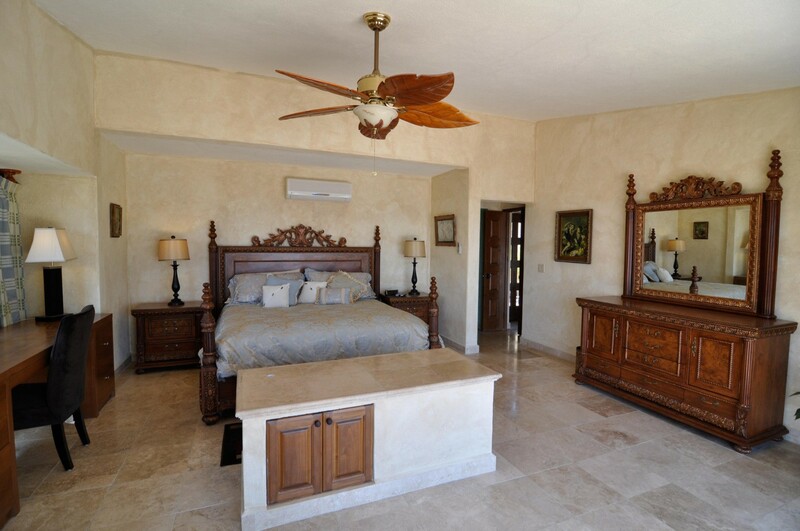 Bedroom 1: Master bedroom with a king-size bed, terrace, ocean view and en-suite bathroom with shower, vanity and WC. 2 guests maximum. 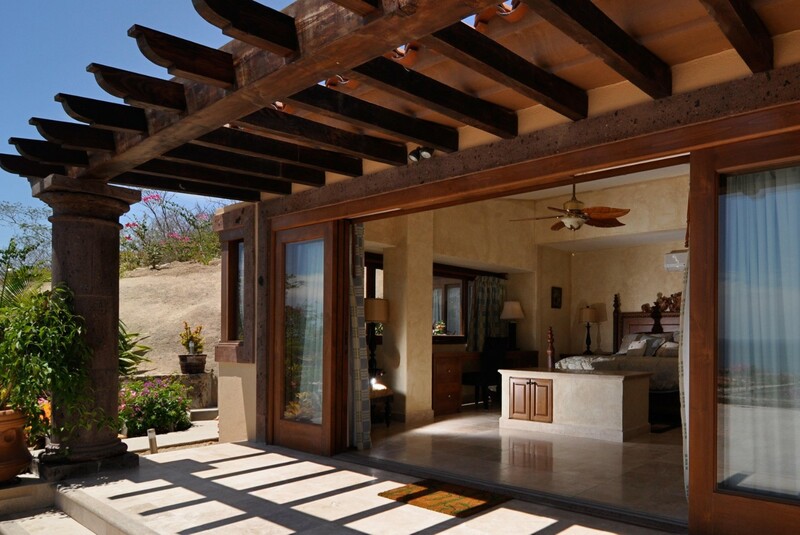 Bedrooms 2 - 4: Bedrooms with a queen-size bed, terrace, ocean view and en-suite bathroom with shower, vanity and WC. 2 guests maximum. 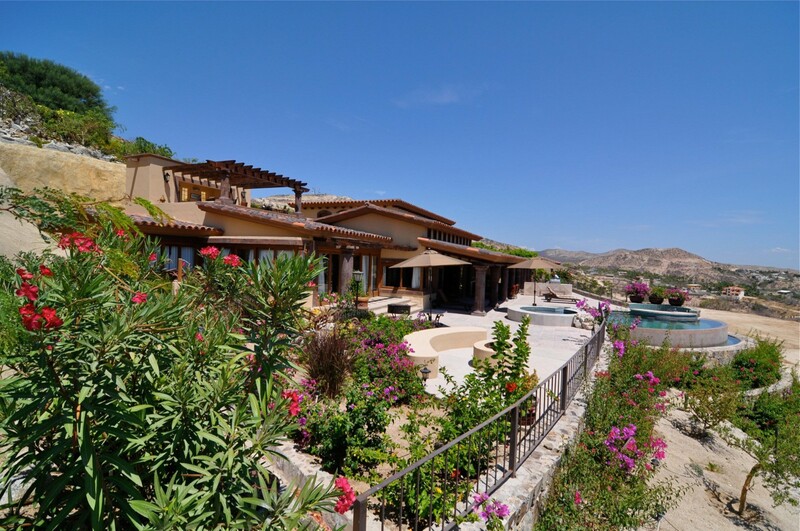 Fantastic house with amazing view and everything we needed. 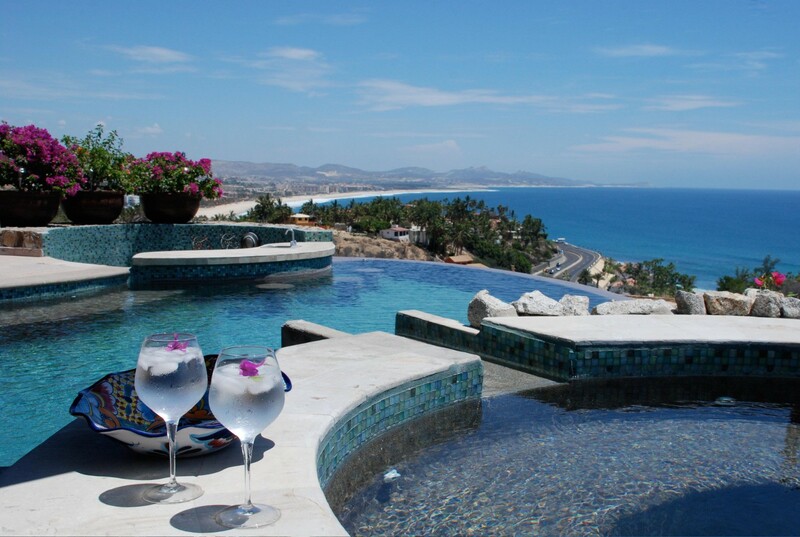 Pool and hot tub enjoy the view. 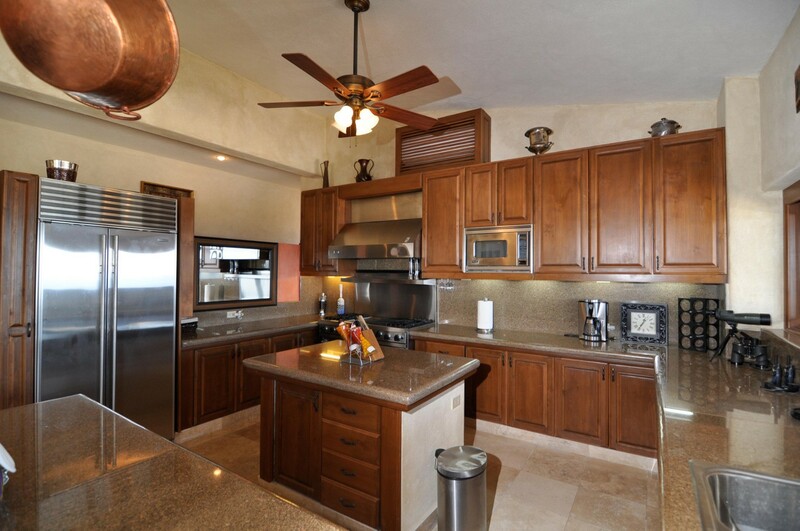 Close to San Jose and convenient access to highway to resorts and Cabo. We enjoyed a wonderful week. 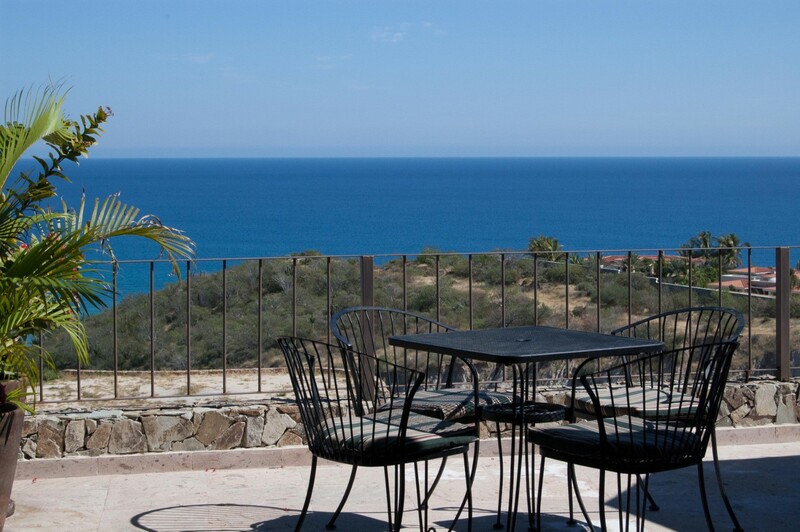 Villa Vista Del Mar was awesome! 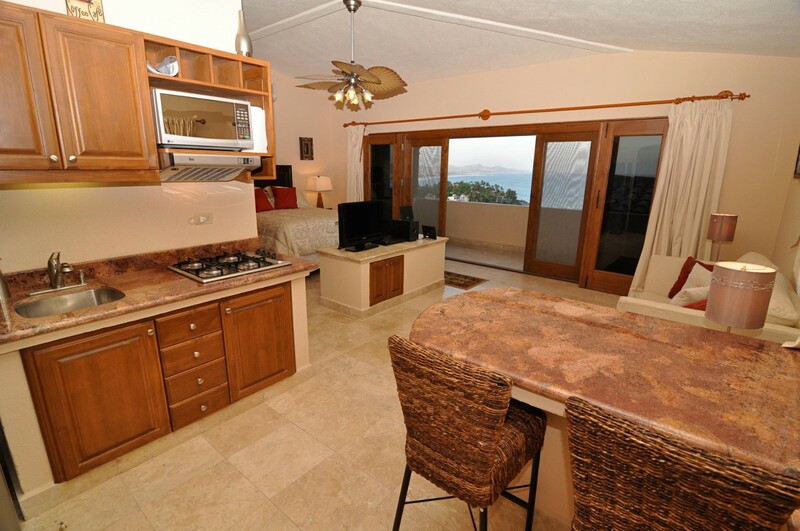 Completely as advertised and a perfect retreat for families or a group of adults. 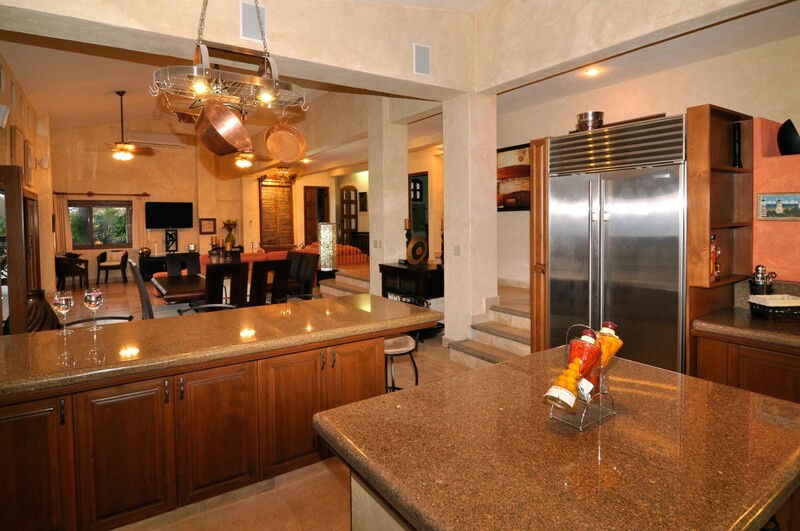 Amenities galore and everything you will need is stocked well. 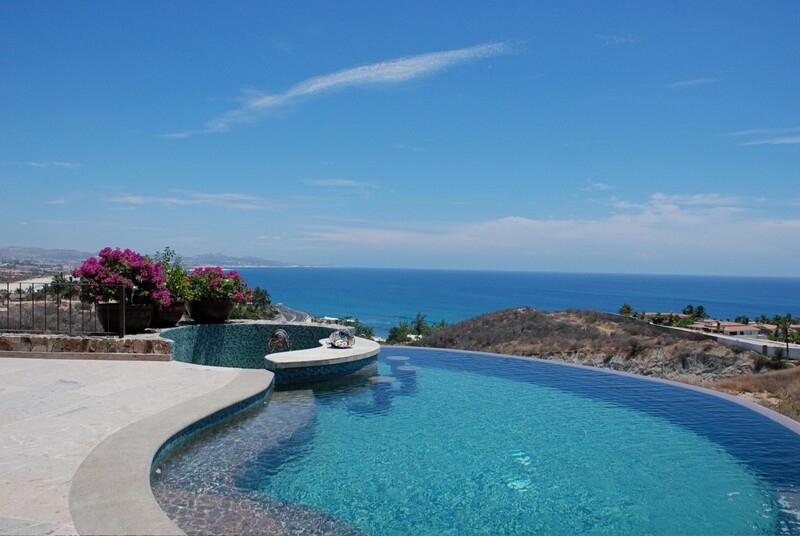 The infinity pool was perfect and provided a great vantage point to take in the expansive ocean views. 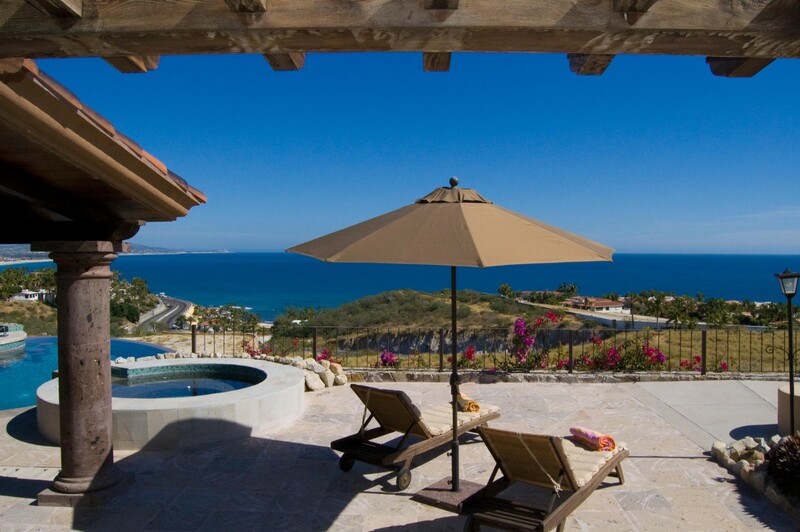 Will definitely book this up-scale house for my next trip to San Jose Del Cabo.